As our population ages, choices with respect to accommodation arrangements for client’s over 55 years of age have increased. This area can be confusing, especially if there has been an event which necessitates a sudden change of accommodation. 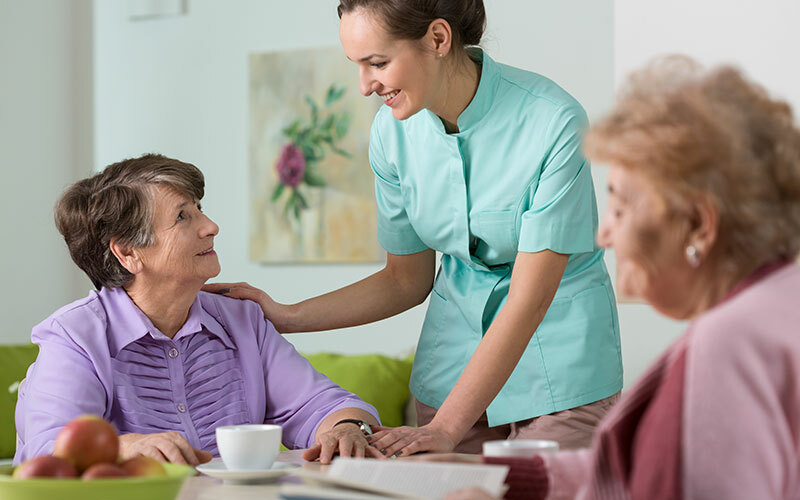 If you are considering entering into a Retirement Village or a family member requires higher levels of care and assistance through a Nursing Home, we are able to assist with working through the process. 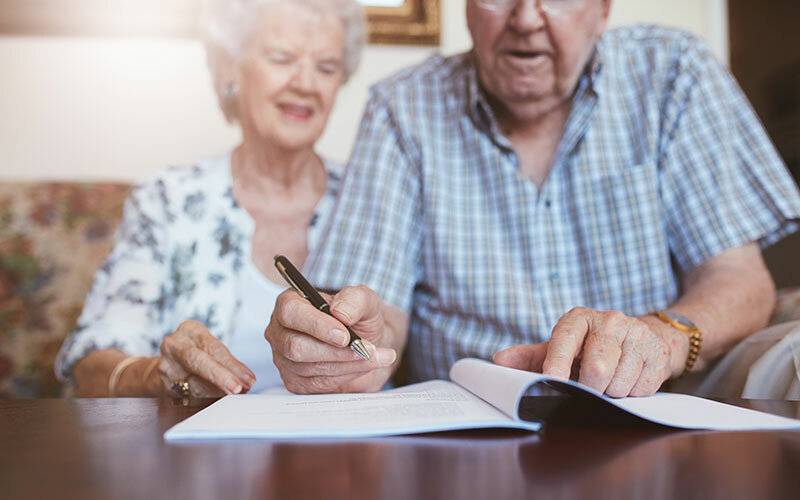 We have a comprehensive understanding of the various options available to residents of Retirement Villages upon entry and can assist with the calculation of the refund or exit entitlements due to you at the end of your stay. We are also able to assist with any disputes that may arise during your stay.